Cerebro IPTV is one of the best live TV addon. 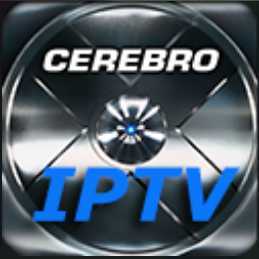 Cerebro IPTV addon works with Mobdro servers. Mobdro is a good IPTV addon. Since they both has same server, the performance and content are much similar. Cerebro IPTV will give you access to over 350+ TV channels under mobdro folder. Its available in super repository. How to install Cerebro IPTV Kodi Adddon? 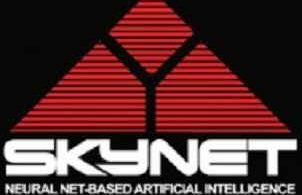 Refer to the table below for the Cerebro IPTV Kodi addon Repo URL and other info.